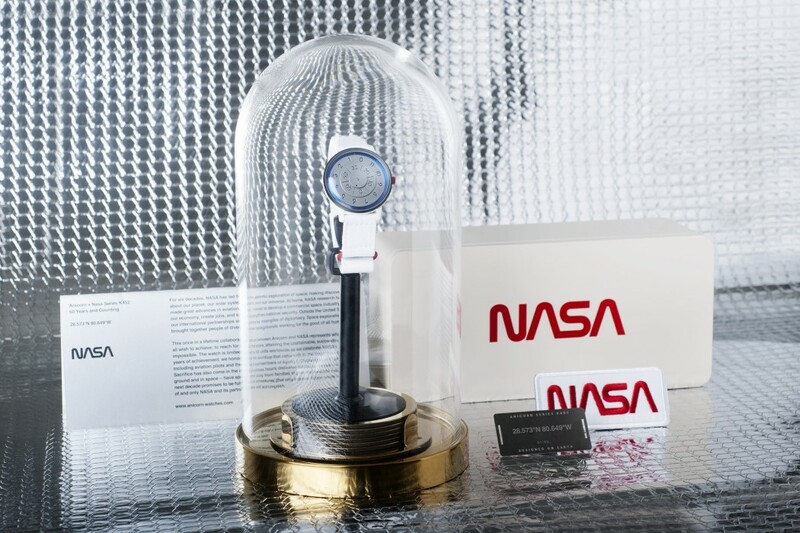 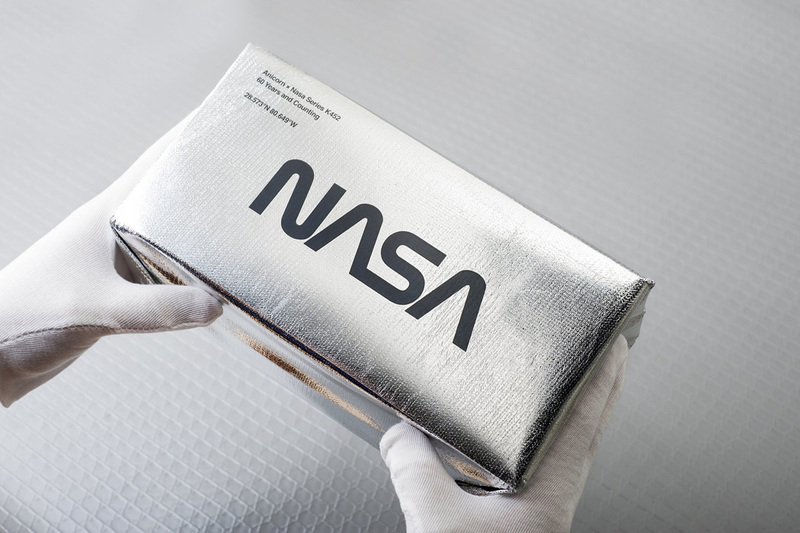 Anicorn Watches has teamed up with NASA to create a limited edition dual-branded watch – ANICORN x NASA – 60th Anniversary Limited Edition. 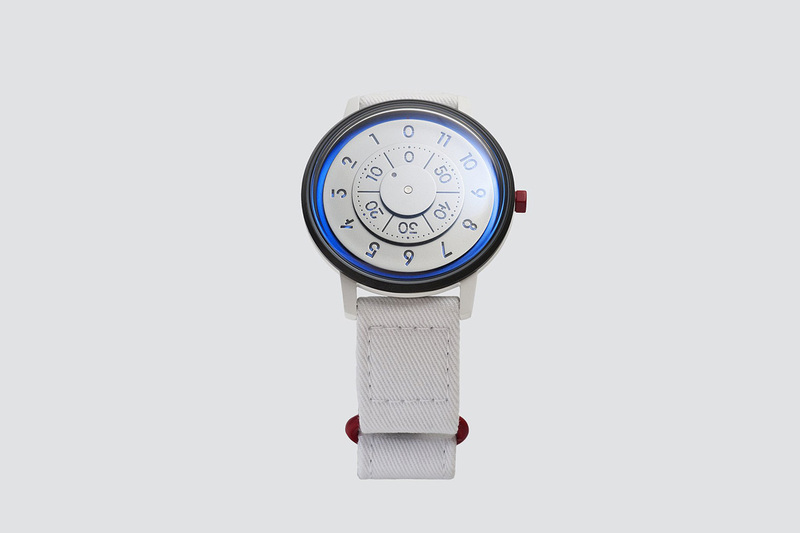 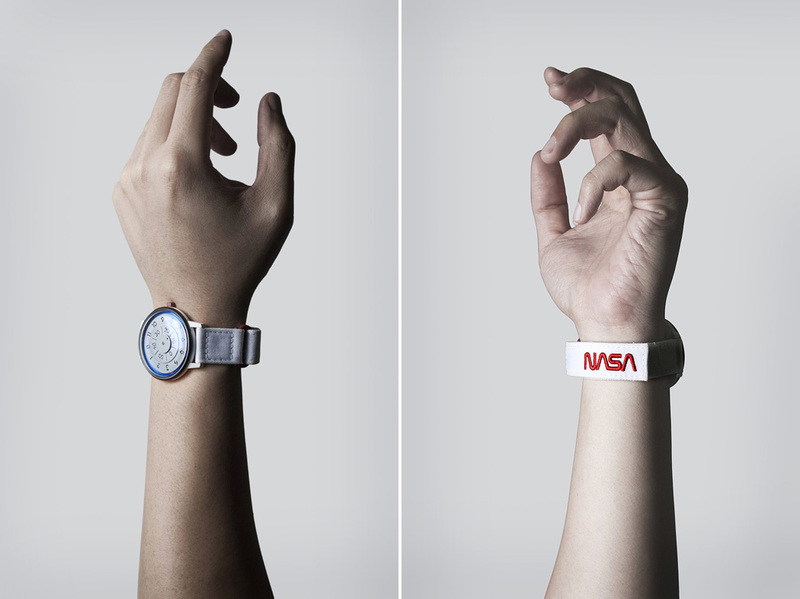 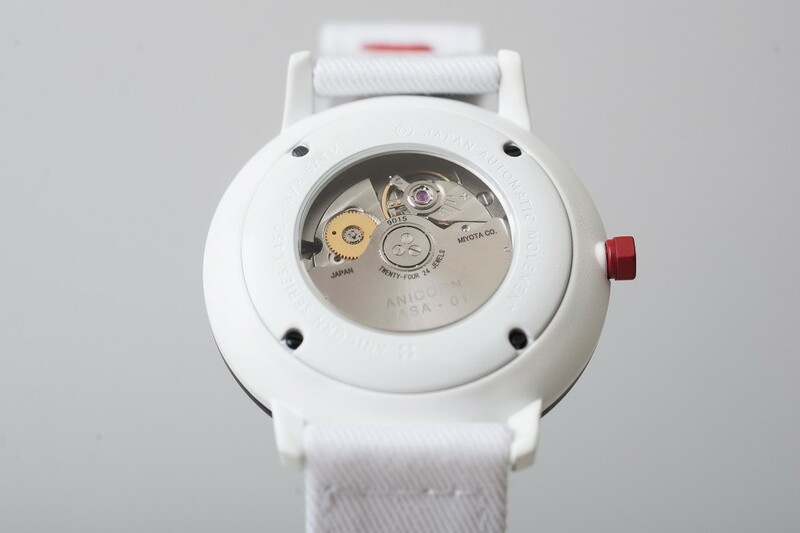 Limited to just 60 pieces (and sold out in under one minute), the watches come with the color scheme of NASA featuring white with red and blue accents. 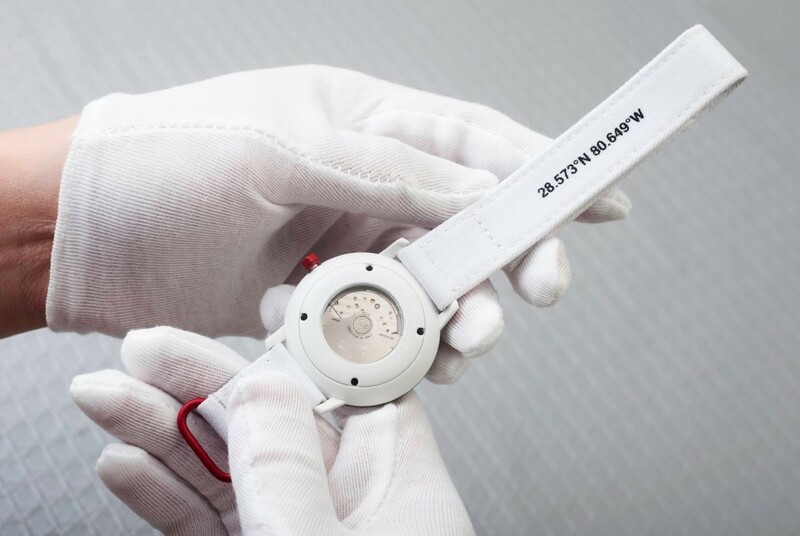 The hand-less watch contains a Miyota 9015 automatic movement on the inside, encased in 316L Stainless Steel with a Sapphire-coating reinforced Plexiglass window on both sides. 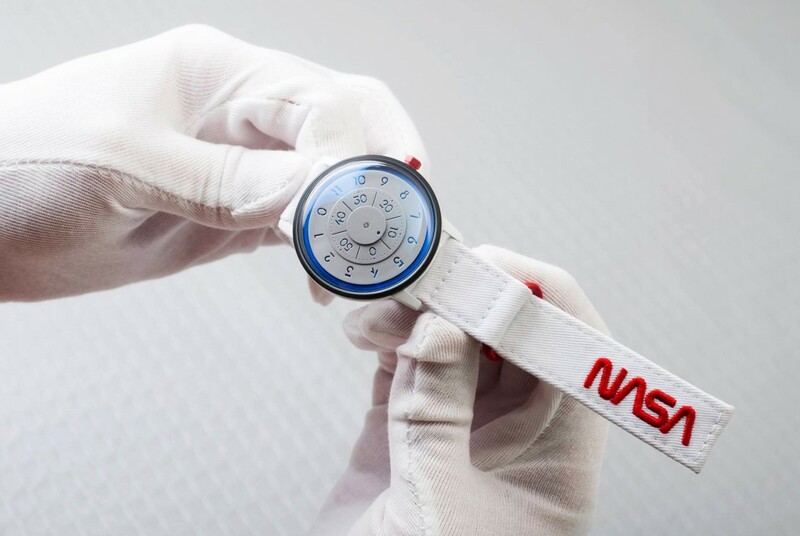 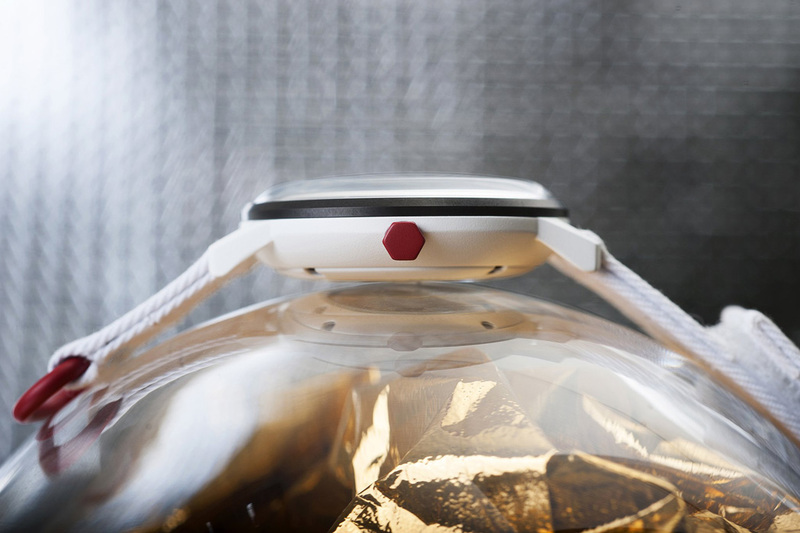 To add a signature aerospace touch to it, the watch comes with white textile straps and an embroidered NASA logo (making it feel almost like an extension of the spacesuit). 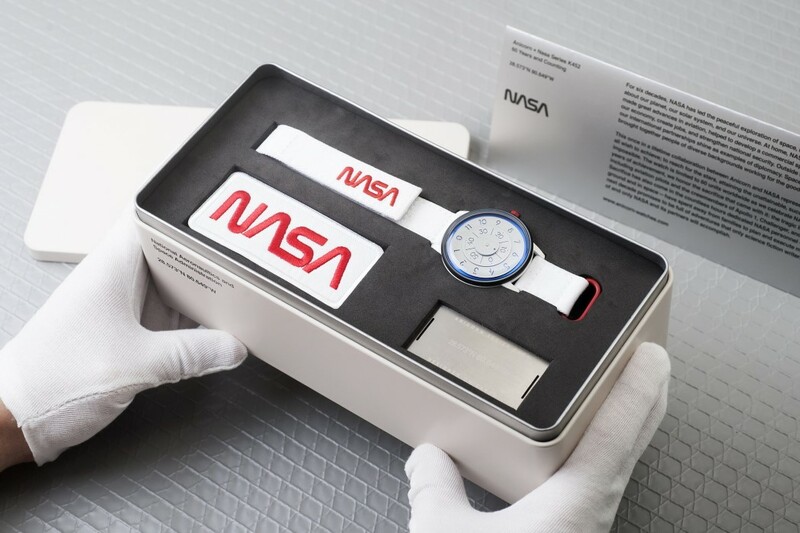 You even get a NASA embroidered patch to put on your clothes, and a metal card with the GPS coordinates of the Kennedy Space Station etched into it (with a sneaky remark that says “Designed on Earth”)! 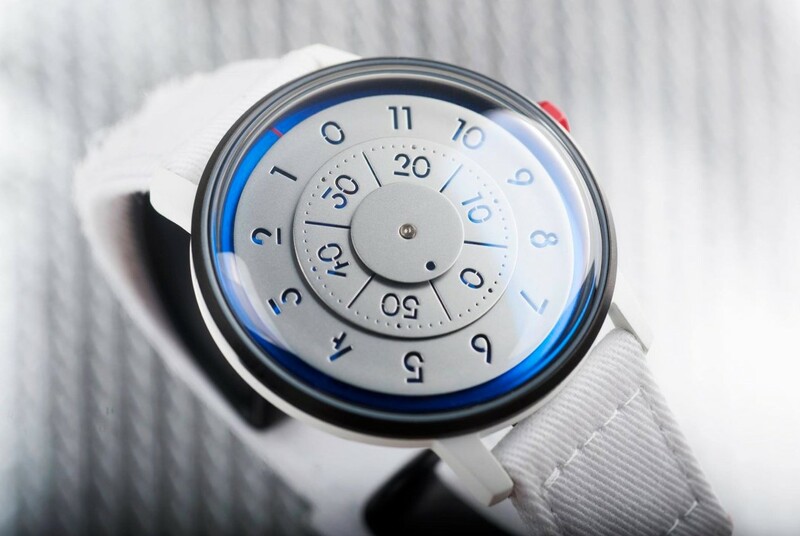 And don’t forget to check TOP 10 expensive wrist watches in the world.